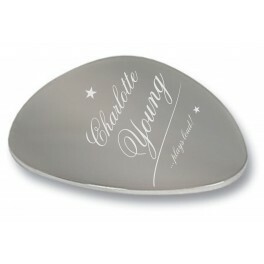 High Quality stainless steel plectrum. Laid out as shown or with your own message or name. A Christmas gift that lasts forever !